As extensive as the need for commercial hand rails, the suitable uses are as various. 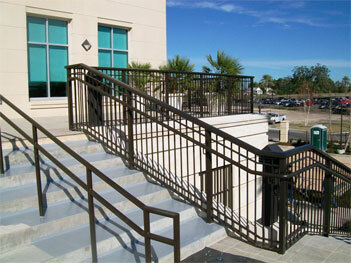 Commercial rails incorporate the utilization of any rails in a commercial setting. 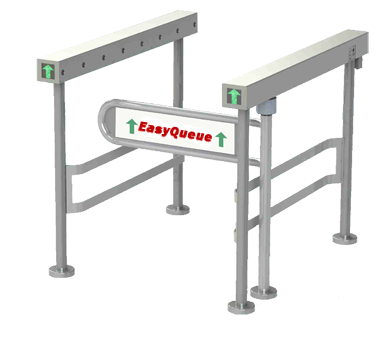 This includes uses such as hand rails, stair railing, queue rails, guard rails and more. Offered in numerous materials, finishes, sizes and mounting options, commercial rails are available as entirely custom requests. Below is a sample selection of our examples. Don't hesitate to contact us seeking custom design solutions, with unique manufacturing proposals or with questions.